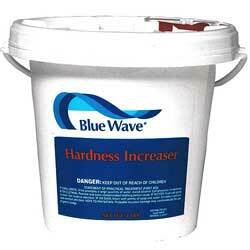 Below are several clearance products. These items are priced to sell! 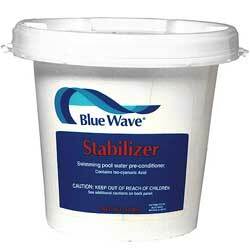 Stock up on supplies or get a great deal on a new accessory for your pool! But hurry! These deals are only good while supplies last. When they're gone, they're gone! 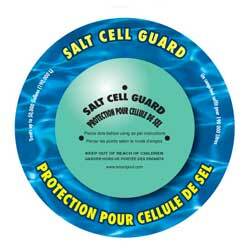 Extend the life of your salt cell!